Bring a smile to your partner’s face this Valentines by sending their favorite Valentine Flowers to Ahmedabad, online with MyFlowerApp. 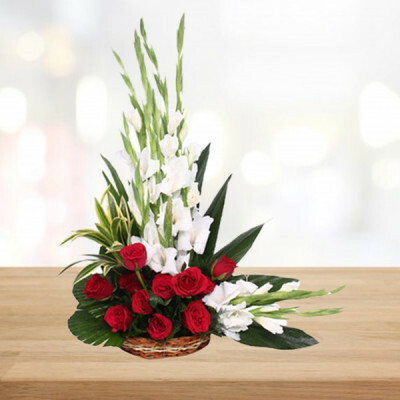 Get timely delivery roses, orchids, gerberas, carnations, and more, anywhere in the city, within 3 hours through express delivery. Let your love flow from your heart to that of your other half, this Valentine's Day, with MyFlowerApp as your Cupid. 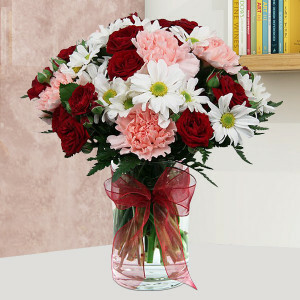 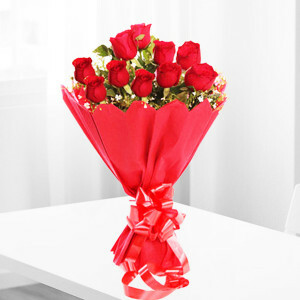 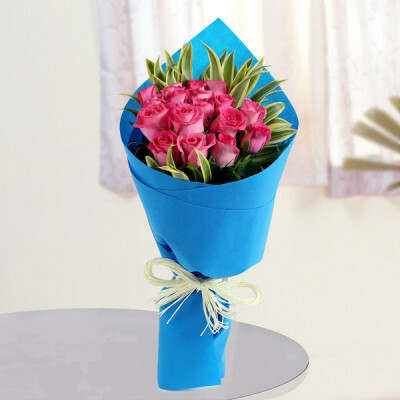 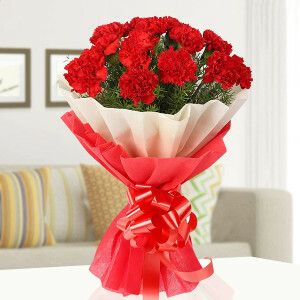 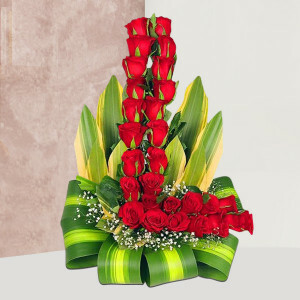 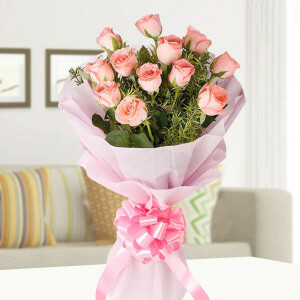 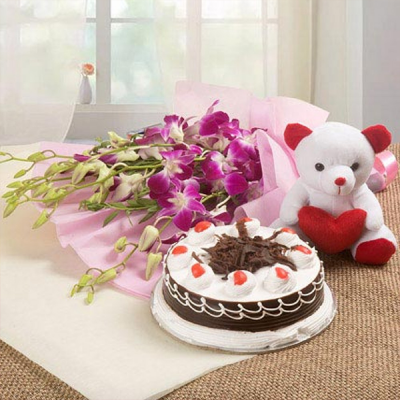 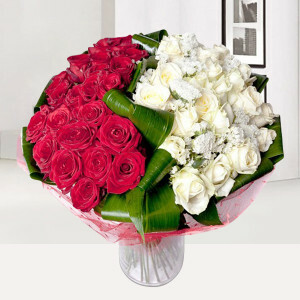 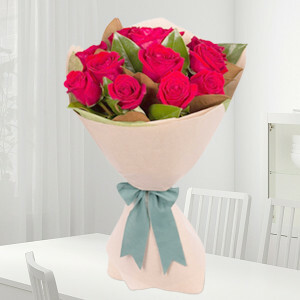 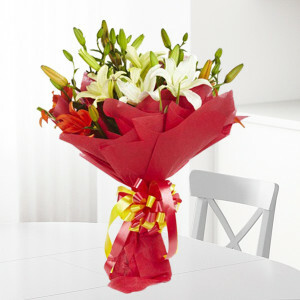 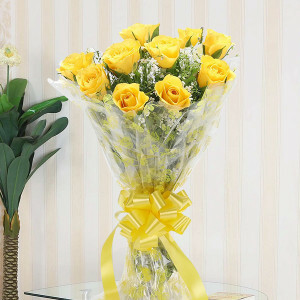 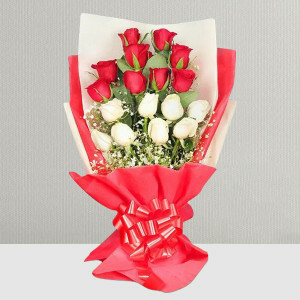 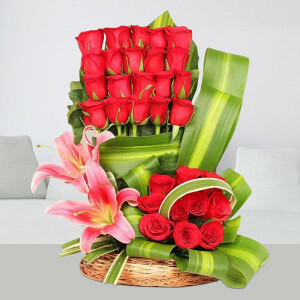 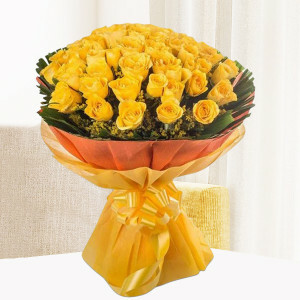 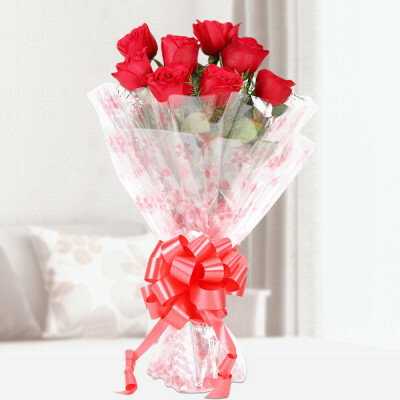 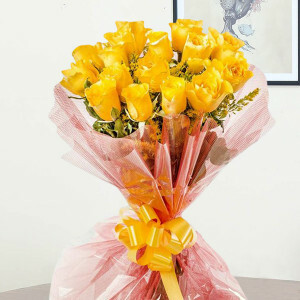 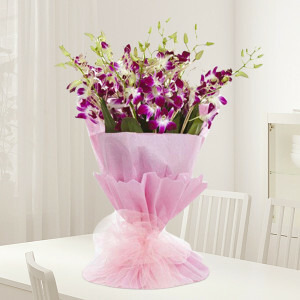 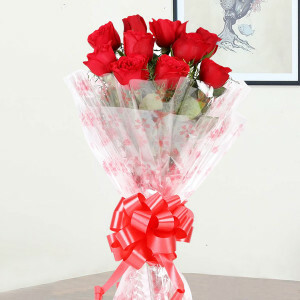 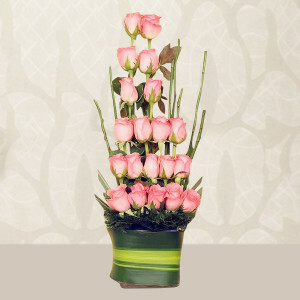 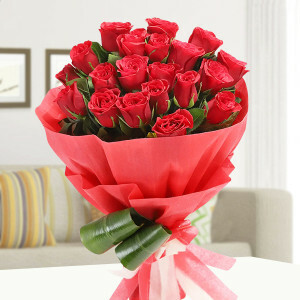 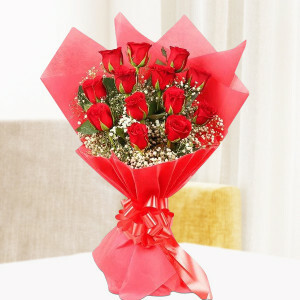 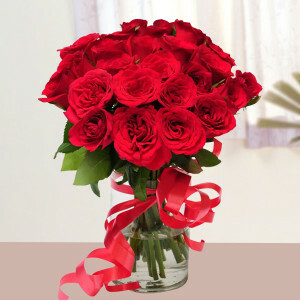 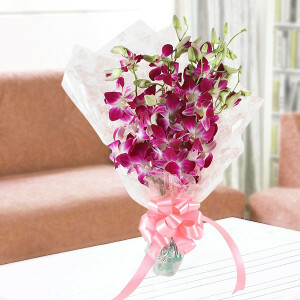 Send romantic Valentine Flowers to Ahmedabad and let them speak the centuries-old language of love. Choose a bouquet of red roses to say ‘I Love You’ or get a vase or basket of dark red carnations to signify deep love and affection. 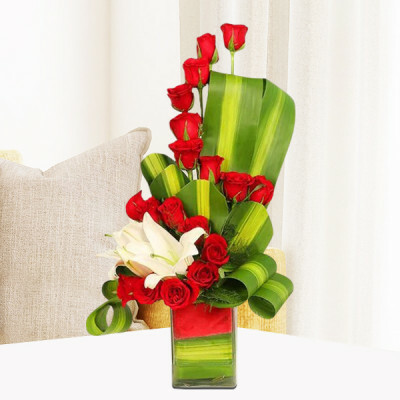 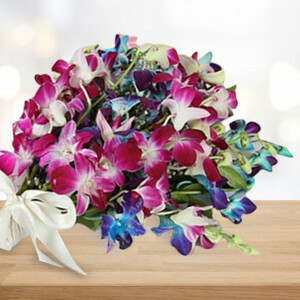 You can order amorous flowers to send your messages of love or go for floral arrangements to make these messages more apparent. 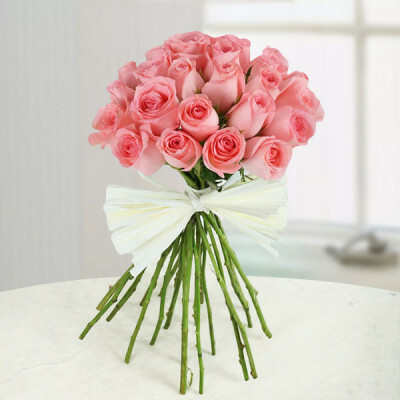 For example, order our ‘Pink Roses Heart’ to remind them of your undying love or get an ‘I Love You Flower Arrangement’ if you are saying these three special words for the first time. 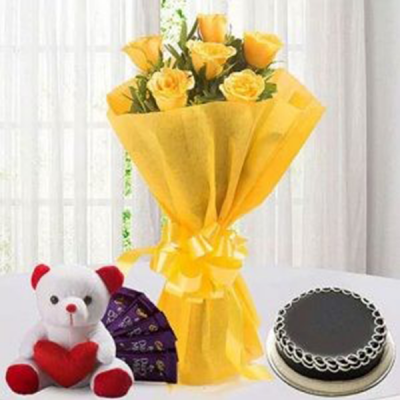 Make the gift even more romantic by including their favorite Valentine Chocolates, or a cuddly teddy bear, or maybe a red velvet cake and making it a combo. We can deliver your affection, anywhere in Boston of India, including Rupgadh, Otaria, Harniav, Ingoli, Telavi, Bhurkhi, and Raikhad. 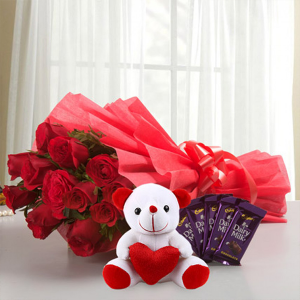 This Valentine's Day 2019, make it all about your sweetheart. 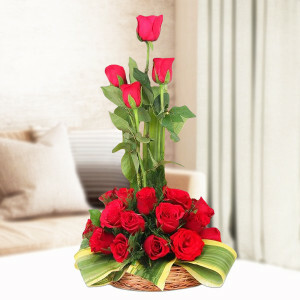 Get an online delivery of their favorite Valentine Flowers to Ahmedabad with MyFlowerApp and convey your emotions through this romantic Valentine tradition. 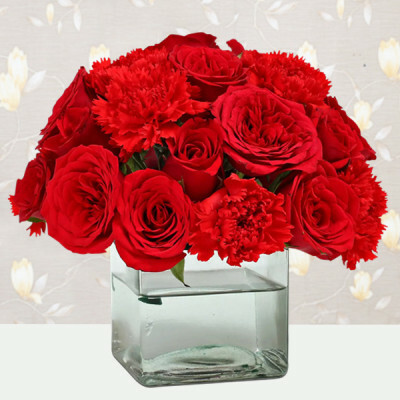 Order all their favorite Valentine's Day Flowers and make a combo with chocolates, cakes, and personalized Valentine Gifts or buy one of our special Valentine Bouquets and combos. 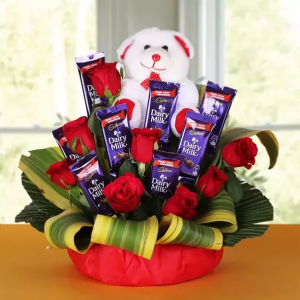 You can create combos like ‘Heart in Heart Red Flower Bouquet’, chocolate truffle cake, a box of Ferrero Rocher, and a teddy bear or you can order our predesigned ‘Floral Chocolate Bouquet’ or ‘Be My Valentine’ featuring red roses heart arrangement and a soft toy. 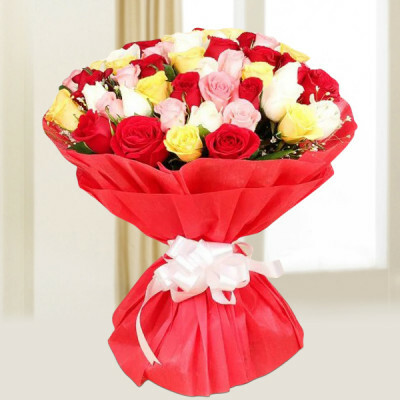 Whatever you decide on, we will deliver them anywhere in Manchester of India, including Vekaria, Isanpur, Kalyangadh, Ramol, Ambawadi, Meghaningar, and Rohika, among others. 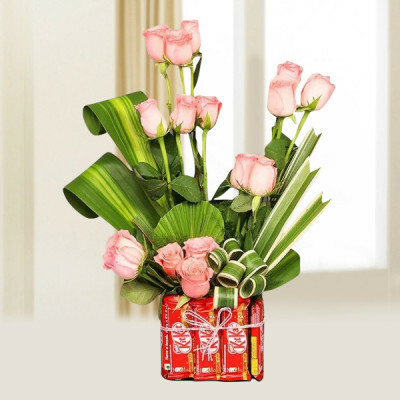 If you are planning for a grand surprise this year, we can help you out there, as well. 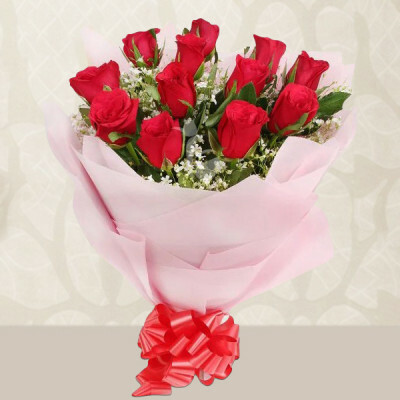 Decorate their room with gorgeous roses and rose floral arrangement with our ‘Roomful of Roses’ or order one of our Valentine Serenades. 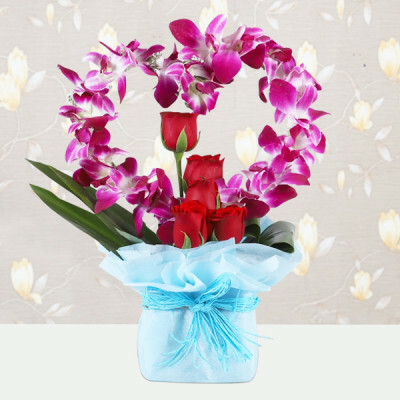 You can send gifts for 2, 3, 4, 5, 6, 7, 8 days of Valentine by booking their favorite Valentine Week Flowers and gifts beforehand. 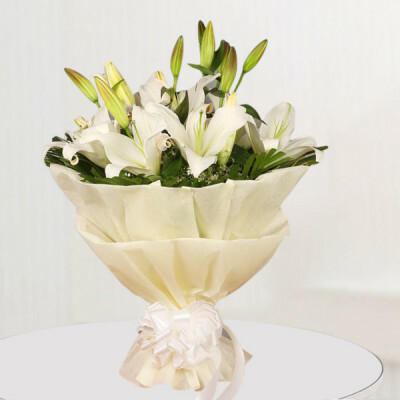 Simply choose your favorites from our liberal repertoire and we will handle the rest. For quick delivery of elegant Valentine Flowers to your darling in Ahmedabad, opt for MyFlowerApp’s same day or express delivery services. 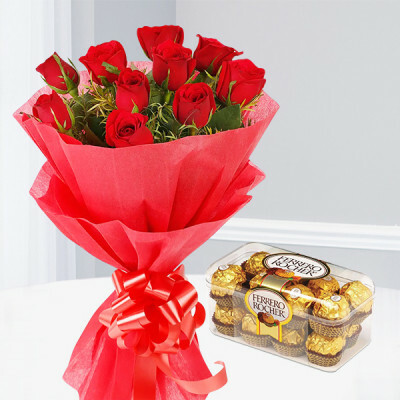 If you are planning a romantic present for the love of your life, make it a surprise with our midnight and early morning delivery. We will deliver your affection with the soft petal of gorgeous red roses and other Valentine Combos, anywhere in Ahmedabad, including Adroda, Valhia, IIM, Sangpura, Hirapura, Panchhi, Panar, and Iawa (Vasna).